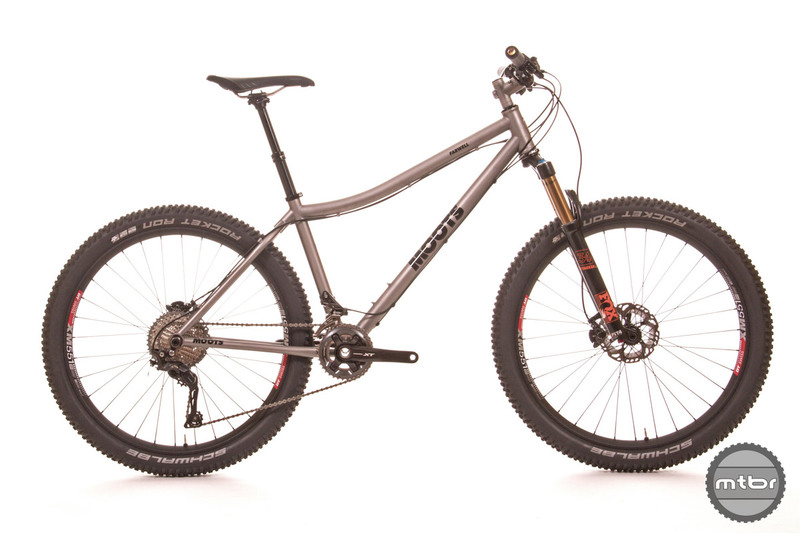 Meet the Moots Farwell, a 27.5-plus hardtail ripper spec’d with 2.8” tires that’s designed for all-day trail fun. 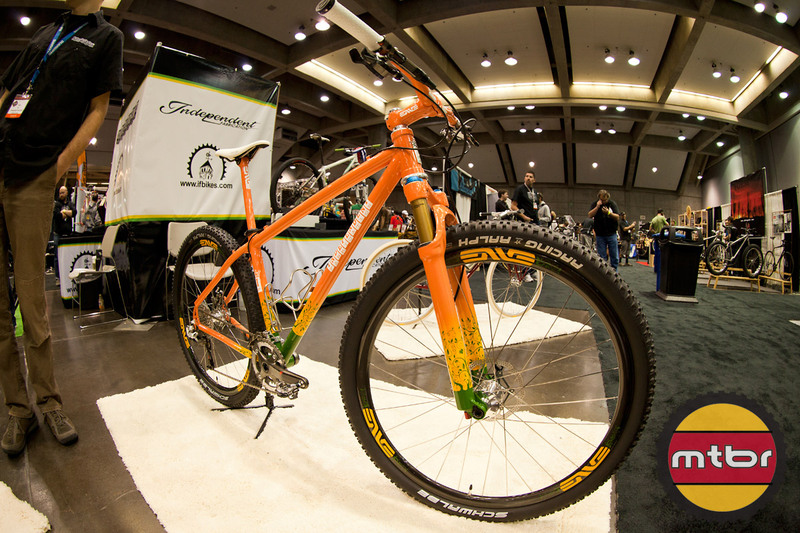 And like most 27.5-plus set-ups, the Farwell can do double duty as a 29er. 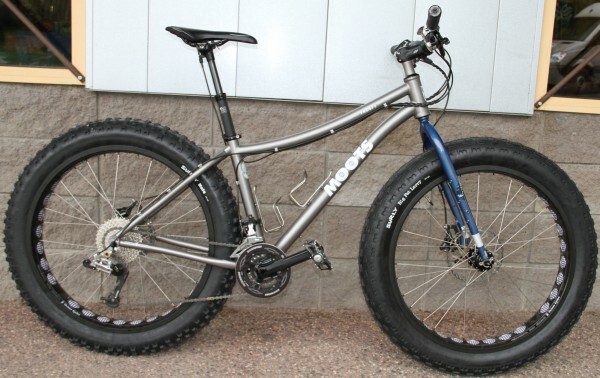 The latest creation from Moots is a titanium fat bike frame with spacing to accommodate 5-inch wheels — and 29er+ wheel and tires. 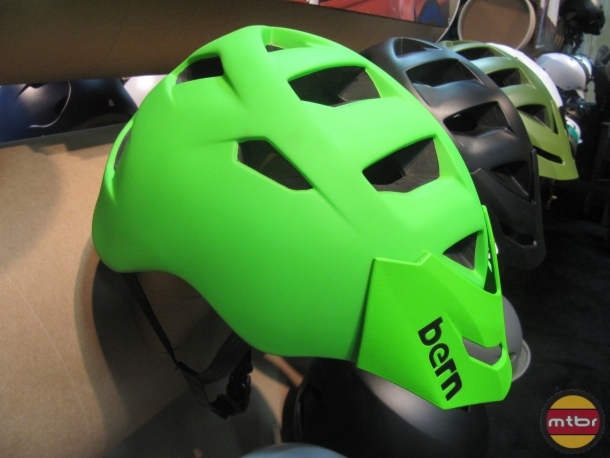 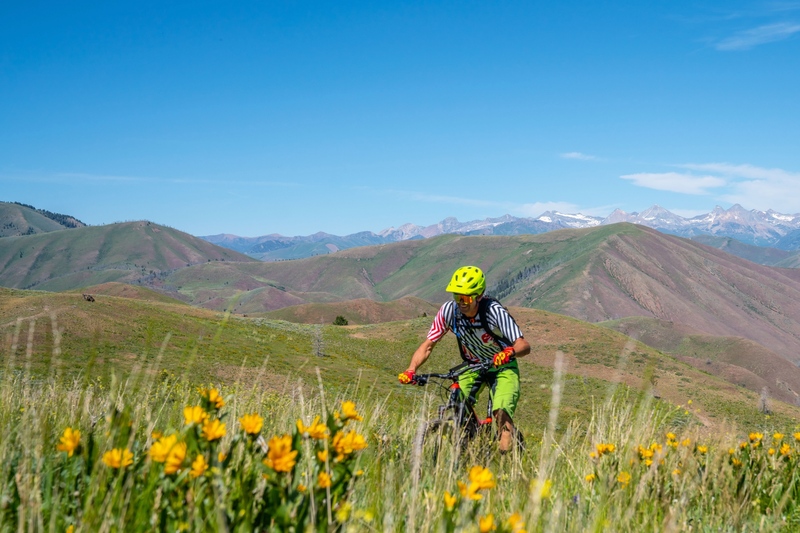 That means you can conceivably ride it all year long — on snow, sand or dirt.